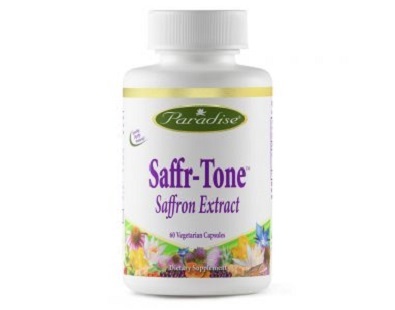 This is a review of Paradise’s Saffr-Tone. 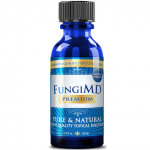 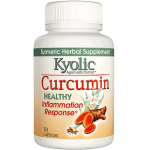 This herbal product claims to enhance mood, help one sleep better, reduce stress levels, and help maintain a better body weight. 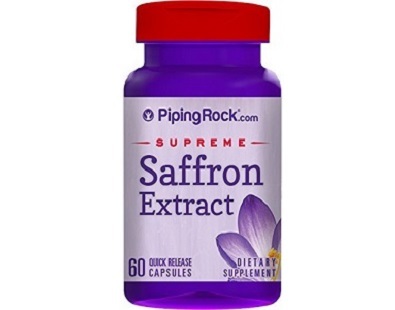 This Piping Rock Saffron Extract review is going to take examine the facts about this product to learn more about how this product works and to see how it is unique to other Saffron supplements available on the market. 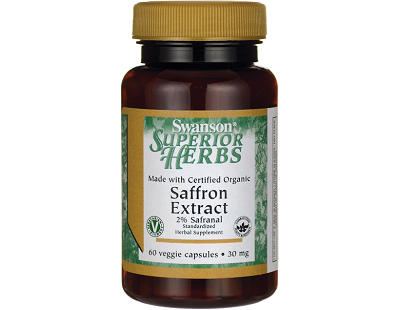 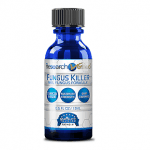 This Swanson Superior Herbs Extract review is going to break down the facts and details to learn more about how this Saffron supplement is unique to others. 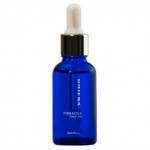 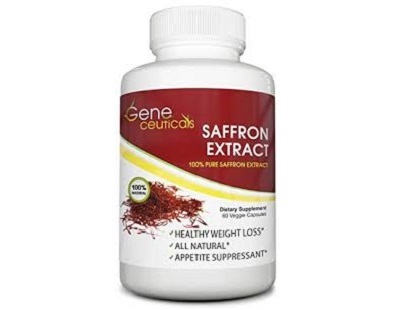 Today we review Saffron Extract by Geneceuticals. 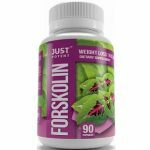 This product claims to act as an appetite suppressant, to support weight loss, especially relating to emotional eating; and to boost mood, while decreasing depression. 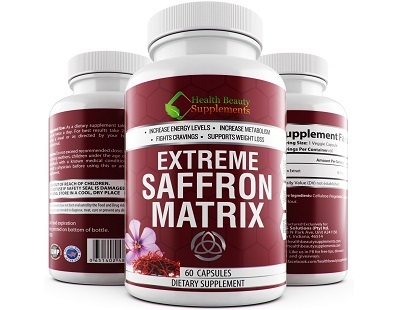 Read below our review of the product Extreme Saffron Matrix. 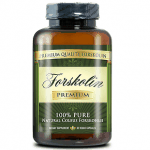 This supplement claims to act as an appetite suppressant. 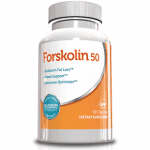 It offers the potential of weight loss to both adult men and women. 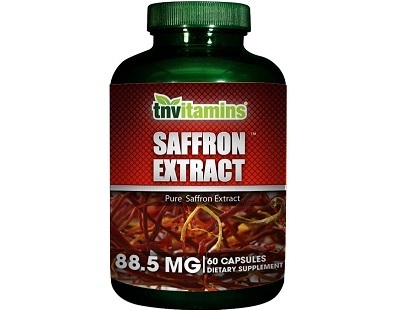 This tnvitamins Saffron Extract review is going to take a closer look at the facts and details to learn more about how this supplement is unique to other Saffron supplements and to see if it’s worth trying out for real weight loss results. 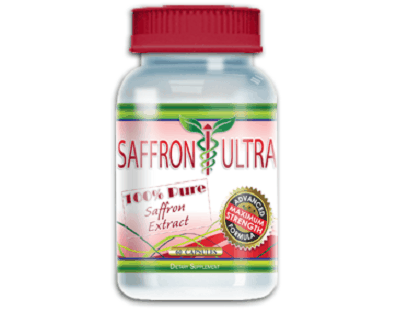 Saffron Ultra is one of the best products that is available in the market to promote weight loss. 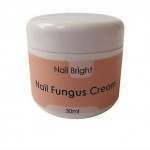 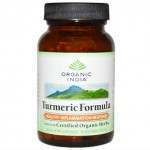 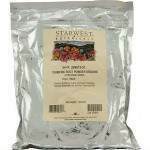 The product contains saffron extract which helps in weight loss in two effective ways. 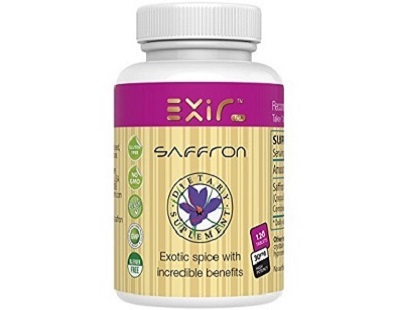 This is a review of Saffron Dietary Supplement by the manufacturer, Exir. 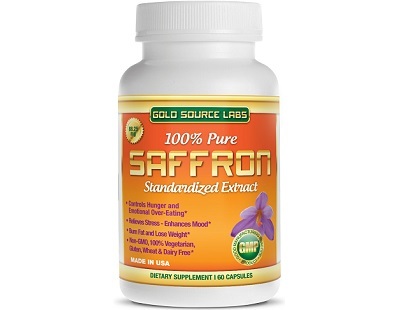 We will be conducting a review of the Gold Source Labs Saffron Extract product. 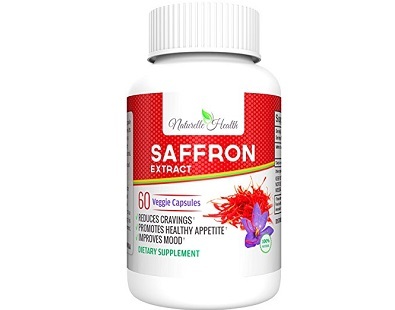 Gold Source Labs claim that their Saffron Extract is a non-stimulating, highly concentrated extract made the Crocus sativus plant.